Last week on Friday Mica had 3 friends over to study lemurs. They have their pop quiz this week, and they go to the zoo to study them. 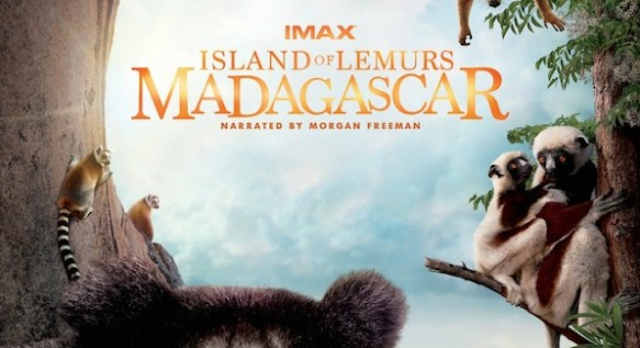 I checked out a lot of books on lemurs from the library, and got a lemur movie. Of course Morgan Freeman was the narrator. The kids were all given a PowerPoint, and study guide to go over as well. Kid number 1 walked in the door. He was wondering why we have bones all over our front porch. Hummm....Halloween. Kid number 2 came to the door with a bag of food. She's a super picky eater. She can't have red sauce, or many fruits because of her acid reflex. Kid number 3 came to the door. Her mom was annoyed because arrangements were made with her father. She's divorced. She didn't know about the event until last minute. Nor did she know about the time it started. My husband held up the event. Let's just say he's a wonderful Dad! He just should have communicated to kid number 3's mom better. It's not his fault. He pretty much had the other kids all day because their parents had to work. Isaak's friend called and he wanted to come over. Kid number 4 showed up. It was good because little brothers can be in the way at times. Thankfully they played video games, did artsy things with his scratch board and played with his Thomas trains stuff quietly in his room. Lunch time was coming soon. I bought pizzas, brats, there were raw veggies, and fruit. There was soda as a choice. We won that at the Fall Festival. It's not something I buy regularly. Kid number 1: I don't eat pork of any kind. I'm a conservative Christian. I also don't drink soda. We never heard that one before. Muslims not eating pork, we've heard of. Travis offered him leftovers: A beef brisket. He was happy with that. Kid number 2: I can't have red sauce if you're serving pizza. I don't drink soda. No worries I bought an alfredo sauce pizza because I knew she couldn't have red sauce, since she was at Mica's birthday party. Travis made her pizza, she took 2 bites of 1 piece and didn't eat anymore. Kid number 3: I love pizza and soda! I'll only eat raw veggies with Ranch Dressing. No worries I bought Ranch Dressing just because I knew this girl was coming over, and I know she likes Ranch Dressing from previous play dates. Kid number 4: Wasn't picky. He didn't drink soda either. Crazy picky eaters. You just can't please everyone. At least the lemur study group went well. Next time offer cardboard and water? Good gosh, I would go nuts trying to accommodate all the food for that group! I never heard of Christians not eating pork due to religious reasons too... kudos to you and hubs for being so patient with them. Christians eat pork. That kid was full of bologna - he just didn't want it. One of my boys can't have a number of foods including dairy but whenever we go to anything we just make sure to bring him stuff that he can eat so it doesn't put anyone out. I also left some special snacks at school so if there is a birthday party he can still have a special snack if he can't eat the cake. Lucky Broxton will just say no thanks and wait till later. I would not want him being picky anywhere. He is not picky for the most part. Do You Believe in Bad Things Happening in 3's?